everything was smoothe. got two choices of pillow, entire facility was perfect for me. 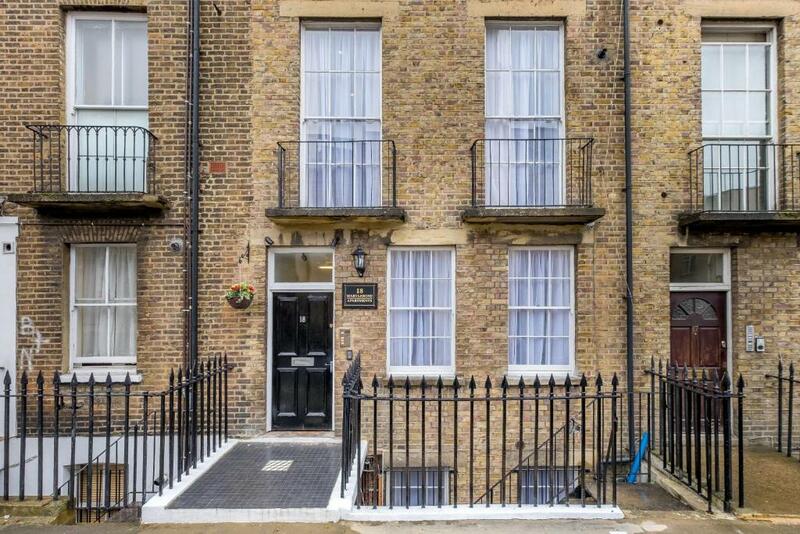 close to station, shopping, tesco, hyde park. 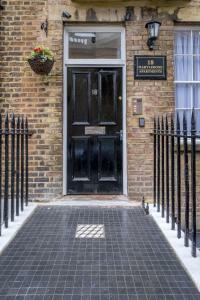 Access is good to the station.Close to tesco express and Marylebone stations. A Halal supermarket for muslim just around the corner. The property was very comfortable and easily accessible. There is a pub and a fish and chips shop close by. Great location. Welcoming and accommodating hosts. Larger than expected. Quiet, clean and well equipped apartment. 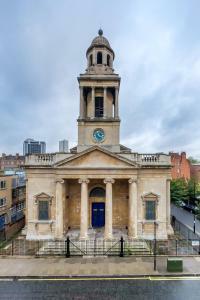 Good location with 3 minutes walk from the tube. Easy and straight forward set up. 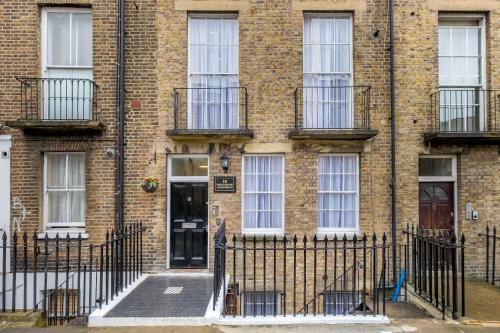 They are basically one bed apartments with a lounge/diner and fully equipt kitchenette and sofa bed with a separate double en suite. The apartment has EVERYTHING you could possibly need i.e iron, ironing board, towels etc - even tea & coffee. Property manager was helpful & friendly & accommodating. Apartment set-up was very good and bed comfortable. Check-in was a code emailed on the day, no hassle. Spacious for central london, two good sized double bedrooms and a living space. 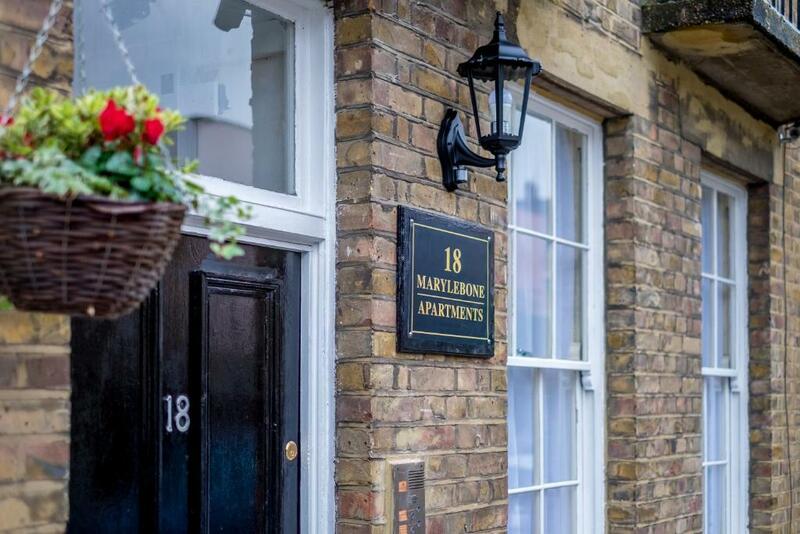 Lock in a great price for Marylebone Apartments – rated 8.4 by recent guests! 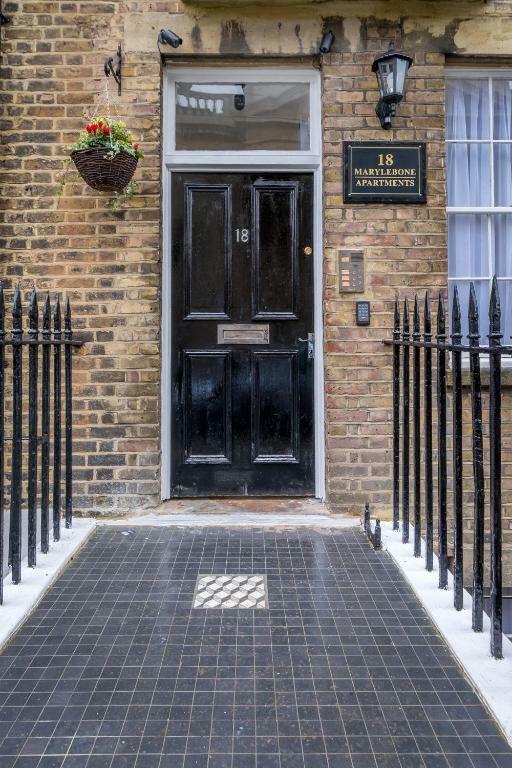 Marylebone Apartments This rating is a reflection of how the property compares to the industry standard when it comes to price, facilities and services available. It's based on a self-evaluation by the property. Use this rating to help choose your stay! Each self-catering apartment comes with free Wi-Fi, a living and dining area, and a bathroom with free toiletries. 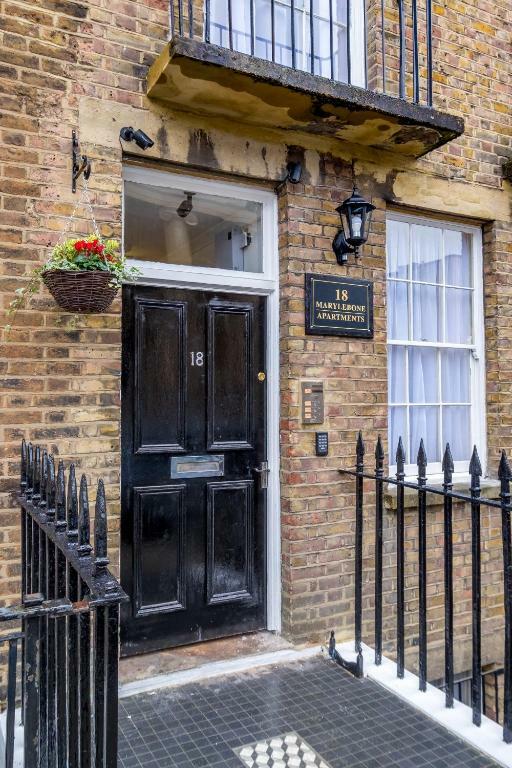 The fully equipped kitchen includes a microwave, oven, stove and a washing machine. Some apartments also have a patio. A wide range of shops, restaurants, and bars are within 5 minutes’ walk from Marylebone Apartments. 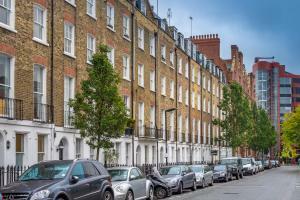 The world-famous shopping areas of Oxford Street and Regent Street are within a 10-minute tube journey from the property. 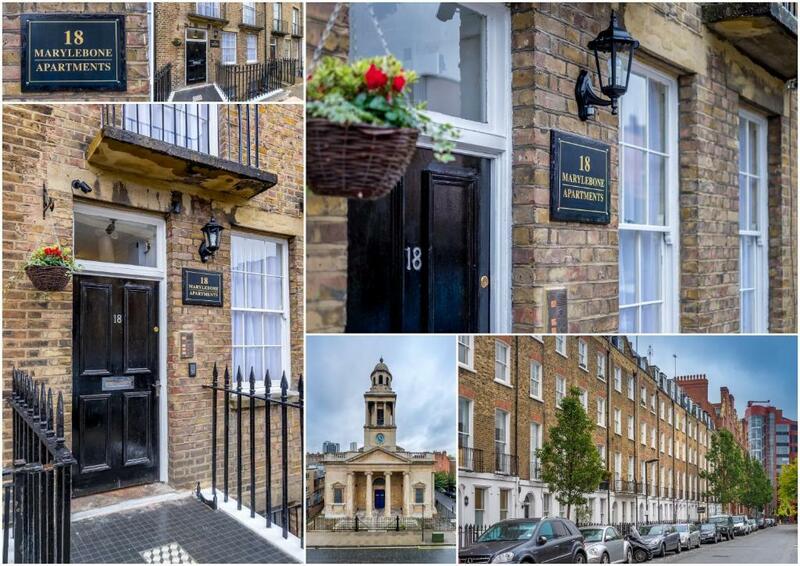 When would you like to stay at Marylebone Apartments? House Rules Marylebone Apartments takes special requests – add in the next step! Please note that these apartments have a key code entry system for self check-in. Please contact Marylebone Apartments after 09:00 on your day of arrival to receive these codes. For more details, please contact the office using the information on the reservation confirmation received after booking. There is no elevator in the apartment block. A security deposit of GBP 200 is required upon arrival for incidentals. This deposit is fully refundable upon check-out and subject to a damage inspection of the accommodations. 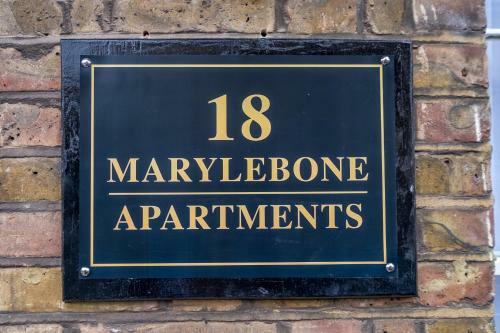 Please inform Marylebone Apartments of your expected arrival time in advance. You can use the Special Requests box when booking, or contact the property directly using the contact details in your confirmation. Could have been slightly cleaner and kitchen was small but neither were enough to spoil the trip. Very nice apartment, will be coming back. Just that wasn't clear how to operate heating too warm at times. Otherwise great!!! Only slight problem, and it is only a very slight problem, is that in the basement apartment you can hear the tubes but it doesn’t really affect you that much. 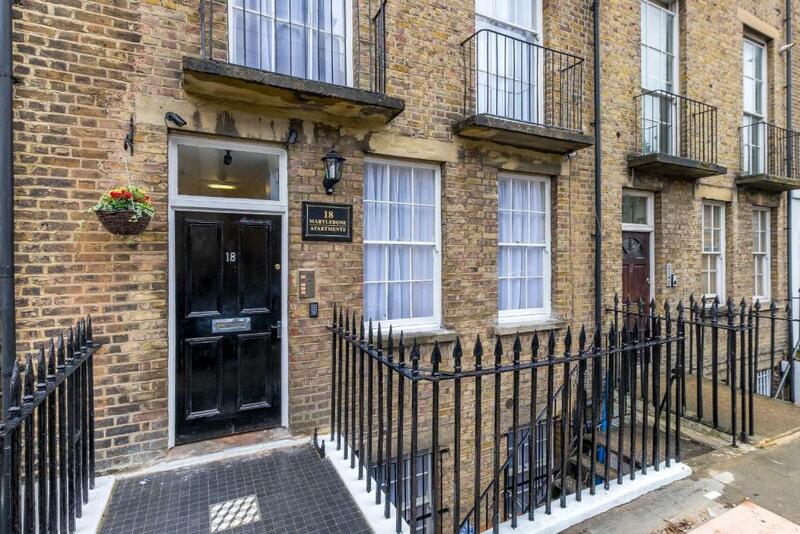 Location was absolutely perfect, close to both Marylebone Station and Edgware Road station. 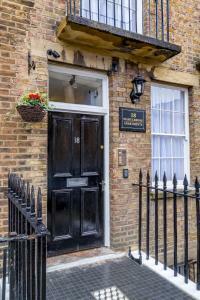 Rooms were excellent, got great value for money. There is a Tesco right around the corner which was more than ideal. Overall a great place to stay and would certainly stay here again. Housekeeping woke me up earlier than my checkout. Size of appartment and location. only drawback was i was next to main door and not all guests closed the door quietly. not the property's fault though. We stayed just one night so nothing was wrong in particular. Dirty windows, tiny bathroom, no elevator apt on 4th floor. Well located, good value for money!